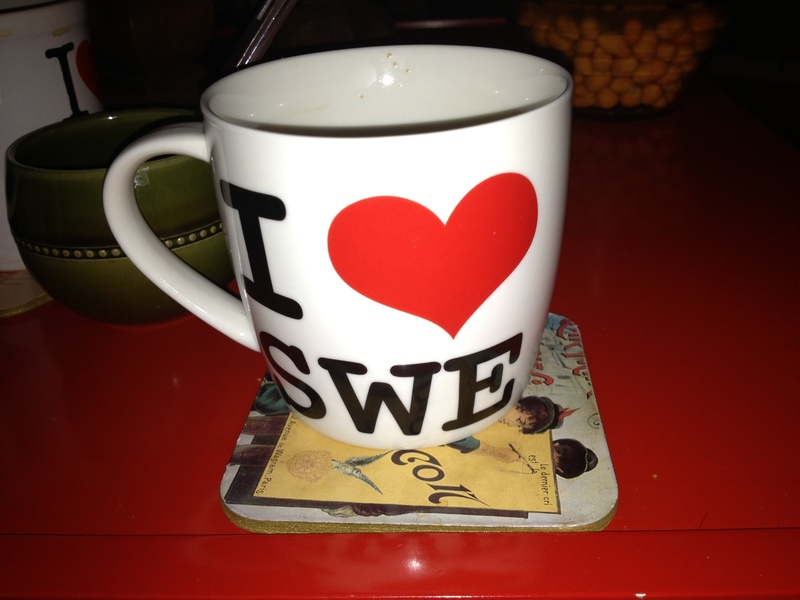 I love my country and am proud when telling someone I’m from Sweden. I’m aware of the negative aspects some people would hand to you (the weather is depressing, it’s hard to make Swedish friends, there are stupid rules for everything, even alcohol is only available in state-owned shops with limited opening hours) and I will agree with some of these things – but if I hear someone critizice Sweden too much I get sad. Why? Because it’s my country! This post is very refreshing. It’s interesting… I find myself simultaneously proud and ashamed of where I’m from. There are many things I love about the States but much that I hate, too. I wish I could stray away from being defined by where I’m from… But it is much of what has made me who I am, too. I love the diversity of cultures in America. It truly is an immigrant nation. I love that there are many people who want to live in peace with other countries despite the actions of our government. I love that public education for K-12, even if it doesn’t always live up to its ideals, offers an opportunity for learning for all students.